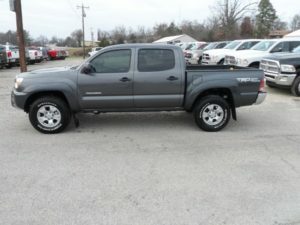 The biggest improvement on the 2015 Toyota Tacoma comes in the form of technology with a superior audio system along with the Entune System of hands-free integration with smart phone devices. The Tacoma gets better-than-average gas mileage, even on the base model, which is affordably priced starting at just $20,765. It wouldn’t be fair to bring up the Chevy Colorado without a mention of the GMC Canyon. Heck these two are practically twins with very similar specs, options and technology; only wrapped up in a slightly different package. 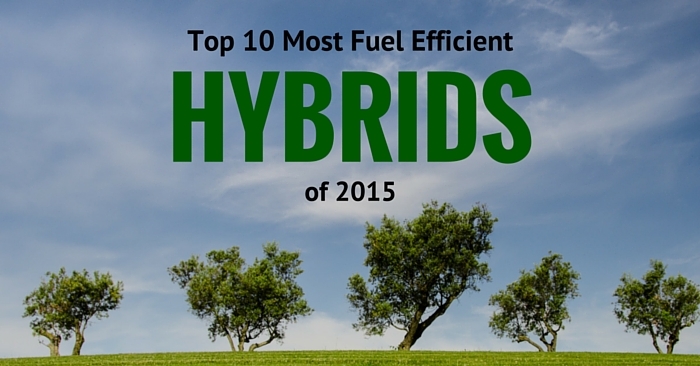 These are both new additions in the Ford/Dodge/Toyota dominated marketplace. 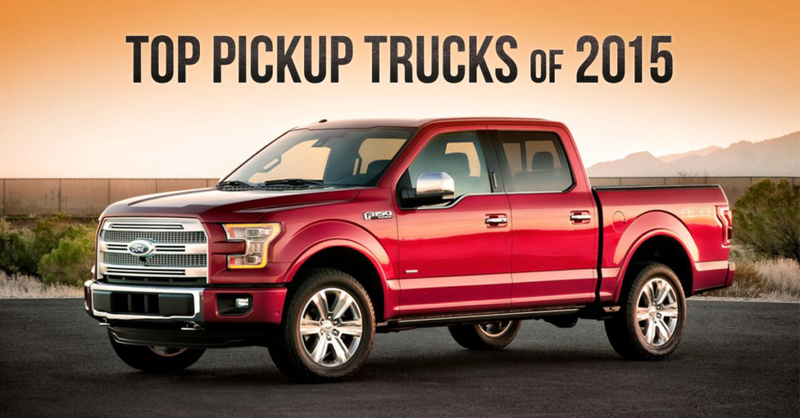 Prior to the 2014 Pickup Revival, many of these models seemed behind the times by almost a decade. The Canyon is another exciting offering that will only drive the competition to even greater heights. Well, this is what we’ve been waiting for since whispers a few years back. Ford really came out swinging with this 2015 upgrade. The next generation of the F-Series is here and so far has lived up to the hype. 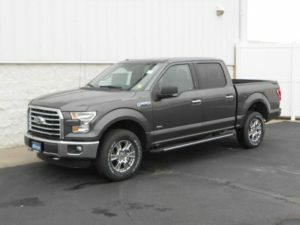 To read a more in-depth report on the Ford F-150, refer to our Monday Carsforsale.com Vehicle Matchup. To summarize it, the F-150 is now significantly lighter due to the all-aluminum frame and now boasts a 20% MPG increase. Ford also listened to the needs of consumers and implemented many features to make the F-150 a better work truck and an everyday commuting vehicle. 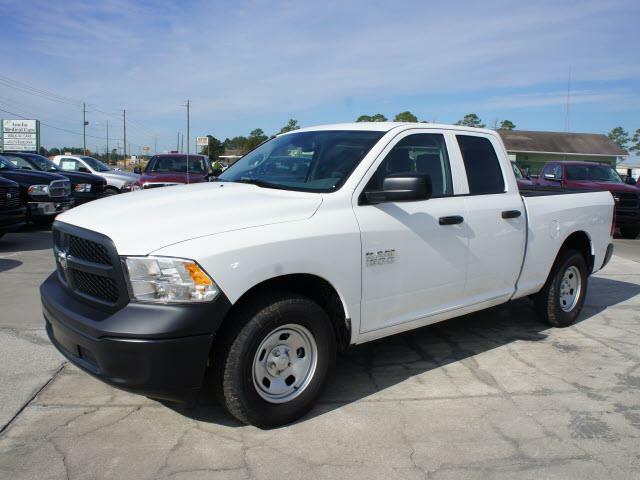 The 2015 RAM 1500 remains unchanged coming out of the 2014 model. 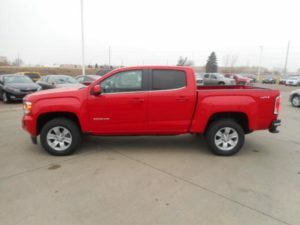 However, the 1500 is a perennial all-star in the truck line-up due to its massive size and power, yet retain a 17 City / 25 Hwy fuel rating from the Pentastar 3.6L V6 engine. 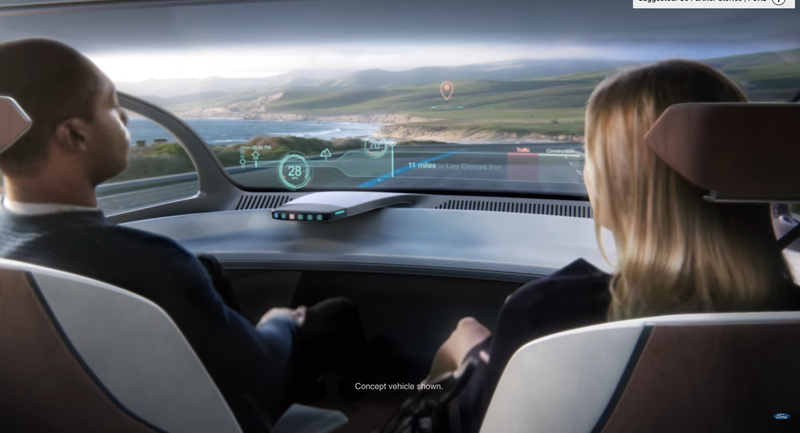 The 8.4in infotainment center is one of the largest in the market and is packed with tons of apps and features to make working on the road easier. 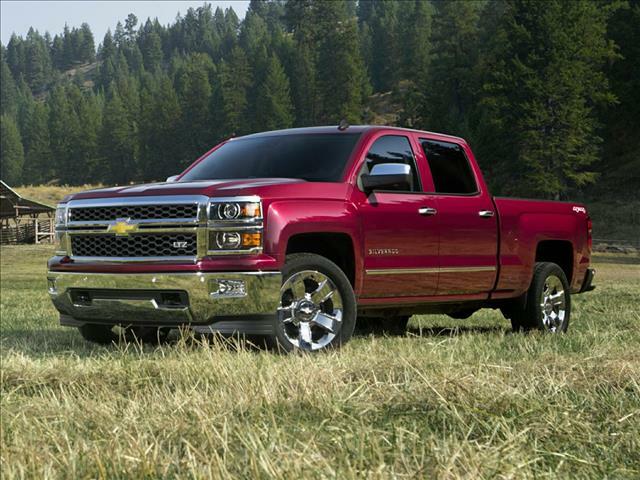 The 2015 Chevy Silverado is in its sophomore year from a complete redesign from 2014. This year the Silverado received an 8-speed manual transmission option which will make towing large loads easier. The Silverado has a max trailering capacity of 12,000, which is the best-in-class for a half ton truck. The Hill Start Assist is another great feature that will automatically hold the break when driving at anything greater than a 5% incline to keep control of the vehicle so you don’t lose traction. 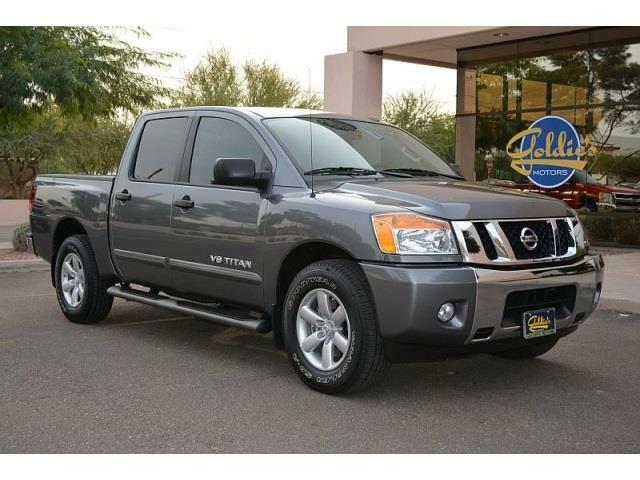 First introduced in 2004, the Nissan Titan tends to get overlooked by some of the bigger names in the business. However, this underdog story isn’t about the “little engine that could,” as the Titan only offers one engine type; a V8. 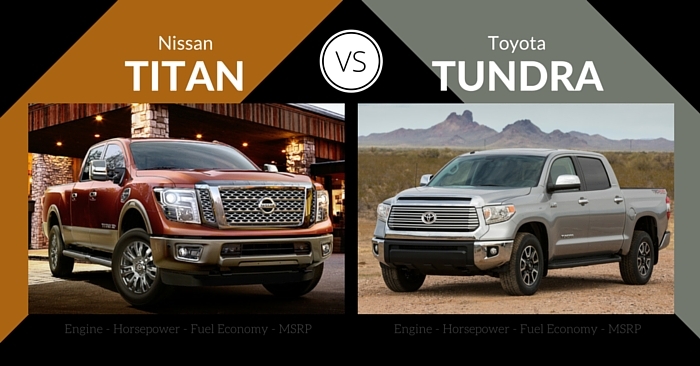 While most manufacturers offer either a power or more power option, the Titan comes out the gate swinging with its 5.6L, 317 horsepower engine. The Toyota Tundra dropped the V6 from their lineup coming into 2015 and now offers 4.6L and 5.7L V8 engines that push a very respectable 381 and 401 horsepower between them. 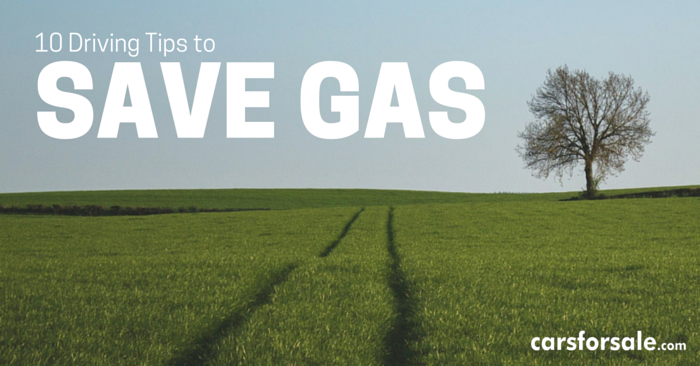 This year is also packed with safety features that are atop the charts for vehicle class. Also new for this year is the 1794 Edition which offers luxury features to the rugged design. 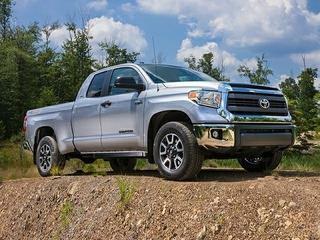 Also, the TRD Pro Series makes the Tundra capable of going from the urban streets to off-road adventures. 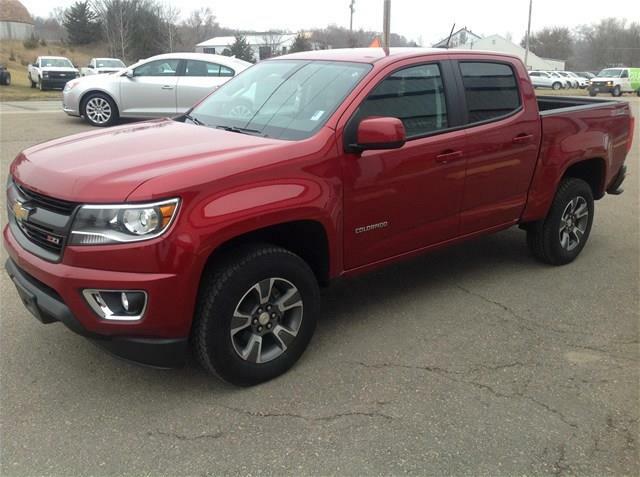 It seems odd to add this to the list of Top Trucks in 2015 since the Ridgeline went out of production mid-2014. 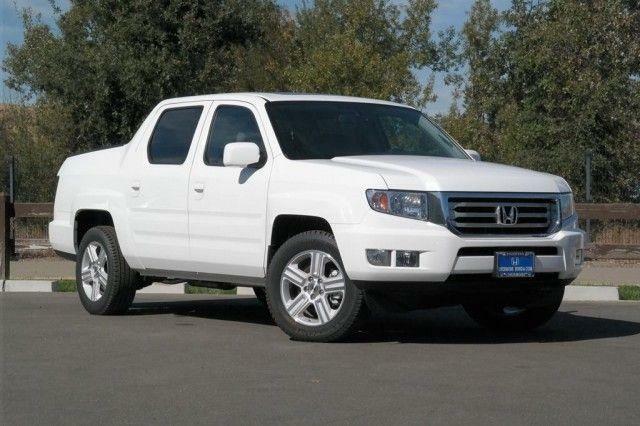 However, Honda has confirmed that the Ridgeline will be back and better than ever in what appears to be a 2016 return. 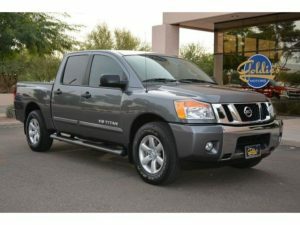 Sales weren’t up to par compared to the Ridgeline’s biggest competition of the Nissan Frontier and Toyota Tundra. 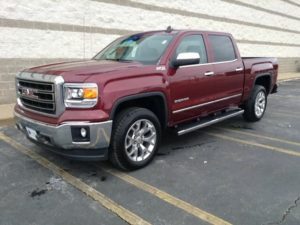 With many pickup trucks receiving design and function overhauls in 2014 and 2015, Honda decided to pull the vehicle from their lineup and focus their efforts on the re-launch. We will eagerly await all of 2015 for more information outside of the simple outline they shared showing a rough design. “Float like a butterfly, sting like a bee.” This was the famous quote from then Cassius Clay, later Muhammad Ali, who was up against current heavyweight champion Sonny Liston in 1964. The light duty truck vehicle class is full of some dominant heavyweights. 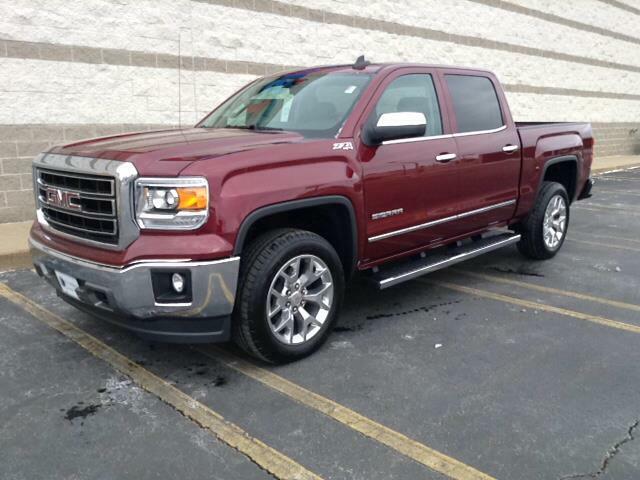 The GMC Sierra, much like a young Cassius Clay is poised to take down the champ. The interior has the style and grace of a luxury vehicle while under the hood is a powerful V8 with 16 City / 23 Hwy MPG rating. With three trim packages, 10 colors and the option of a regular, double and crew cab, the Sierra has options for every workload.